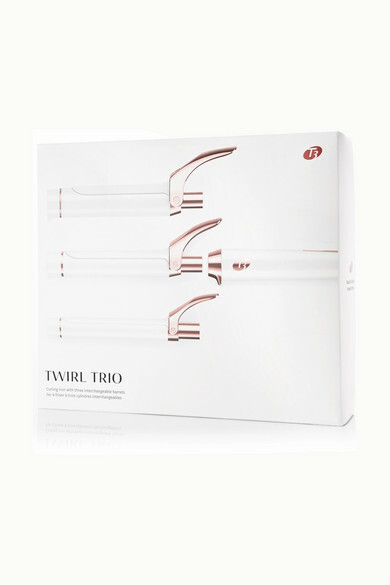 T3's 'Twirl' trio allows you to create countless looks using just one tool. 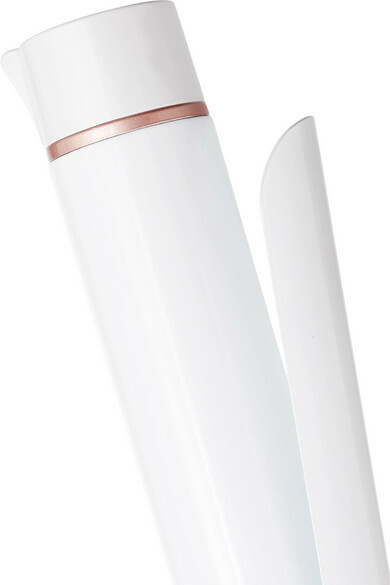 In-built with the brand's signature SinglePass™ technology to ensure constant heat flow, each interchangeable barrel is made from tourmaline-baked ceramic and programmed to automatically shut off if unused for more than an hour. 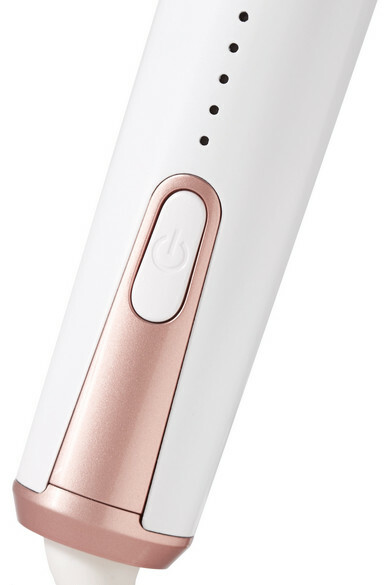 It has five adjustable settings up to 410° and comes with a styling glove to for protection.